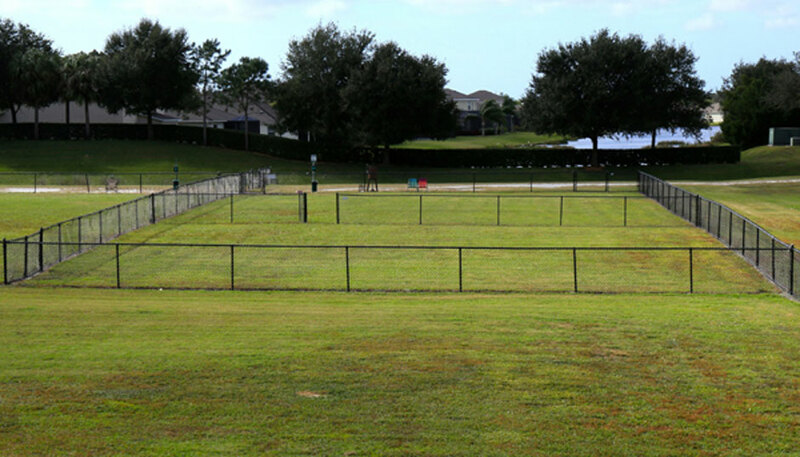 Stoneybrook boasts a wonderful playground for Fido to run, play and enjoy the company of other dogs. A great way to exercise your pet. Thank you for cleaning up after your pet everywhere in Stoneybrook. Pet of the Month - Stoneybrook residents love their pets. In fact,we have a "Pet Of The Month" club. Submit your favorite 4 x 6 photo via email to Stoneybrookreccenter@gmail.com A different pet will be featured each month.